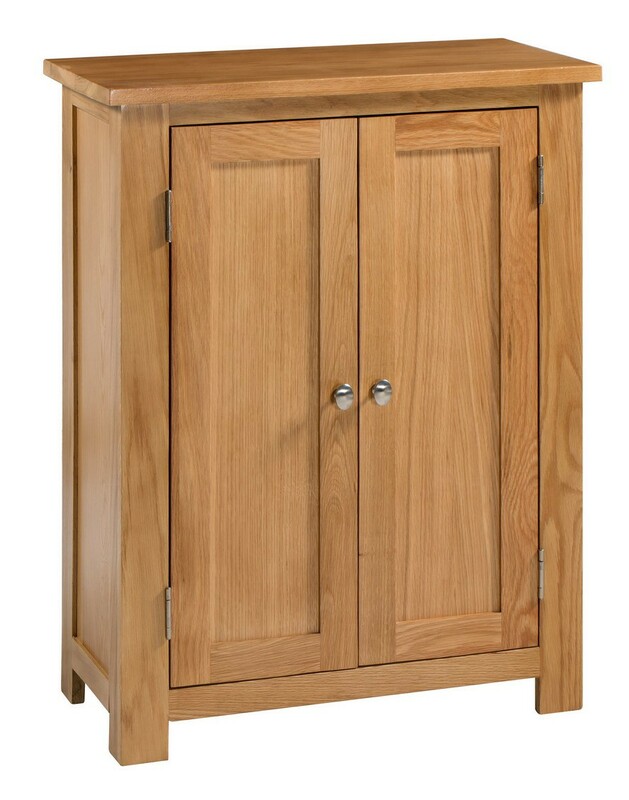 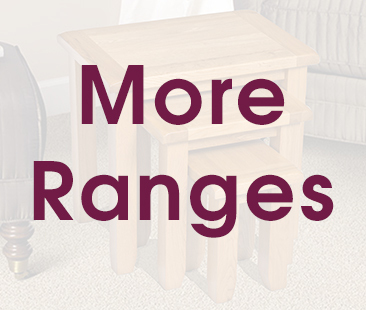 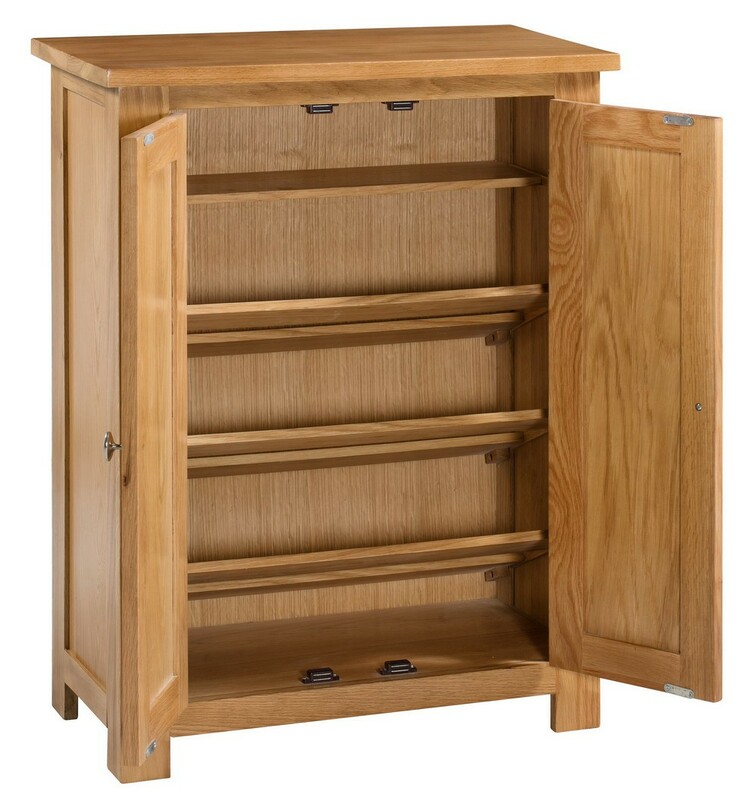 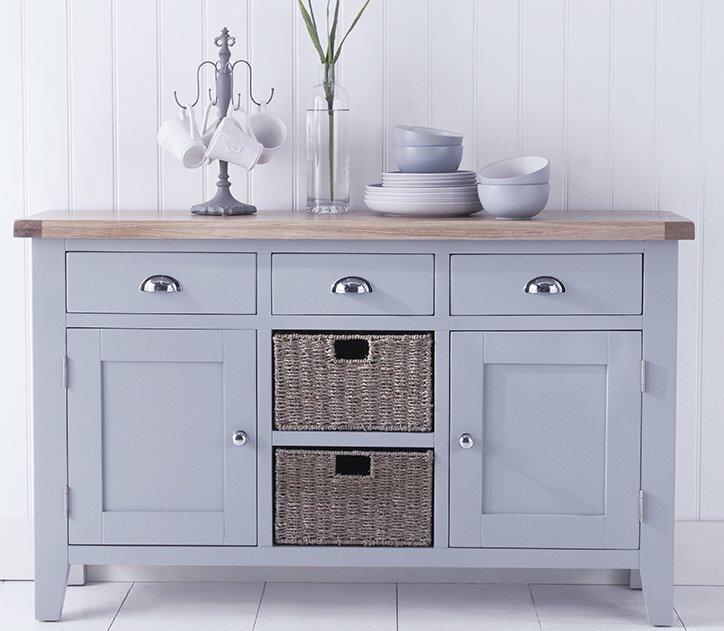 This beautifully designed oak storage cabinet comprises three slanted shelves and one top flat shelf, which is really useful to store gloves, scarfs and hats etc... 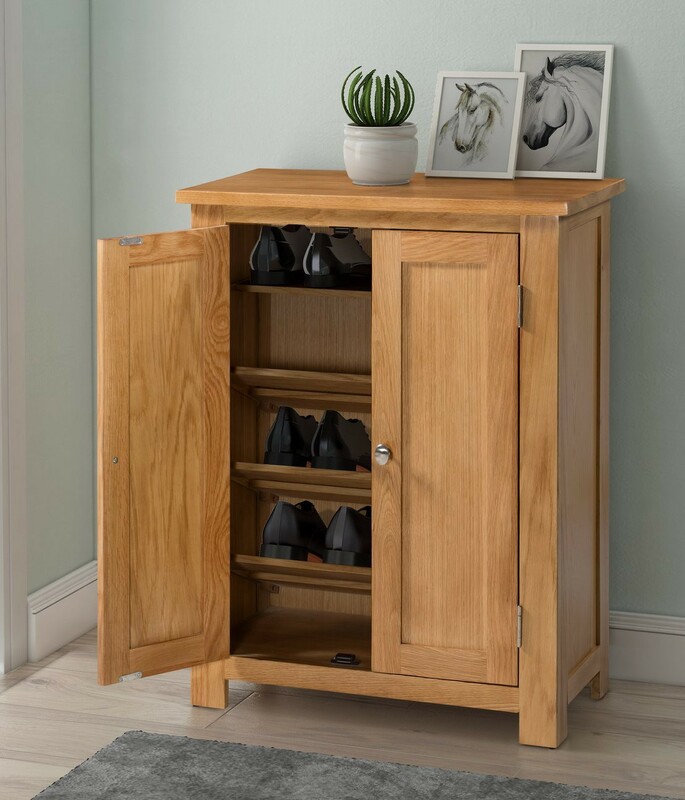 Perfect for use in the Hallway or open Living room for shoes. 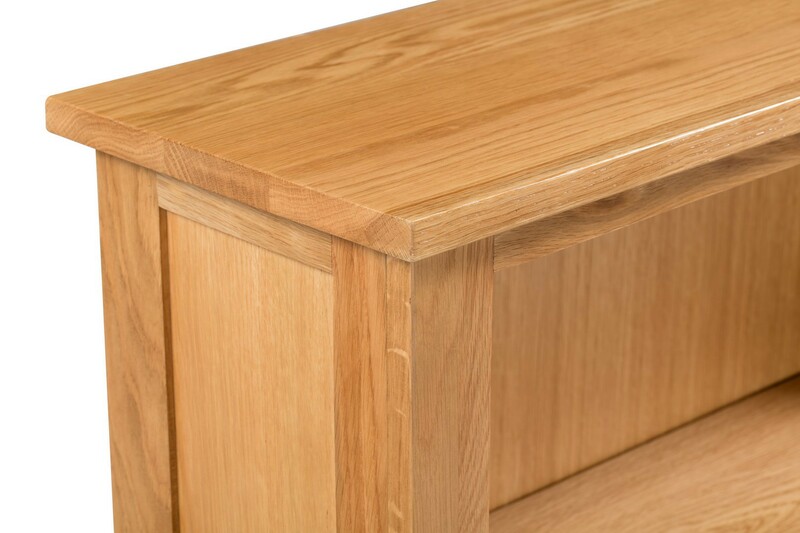 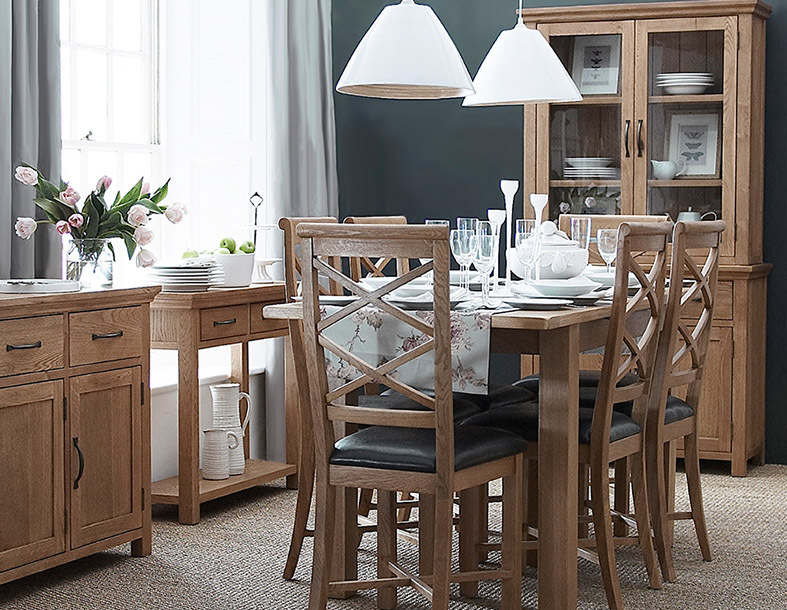 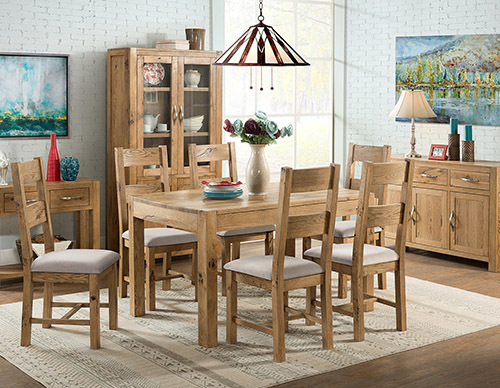 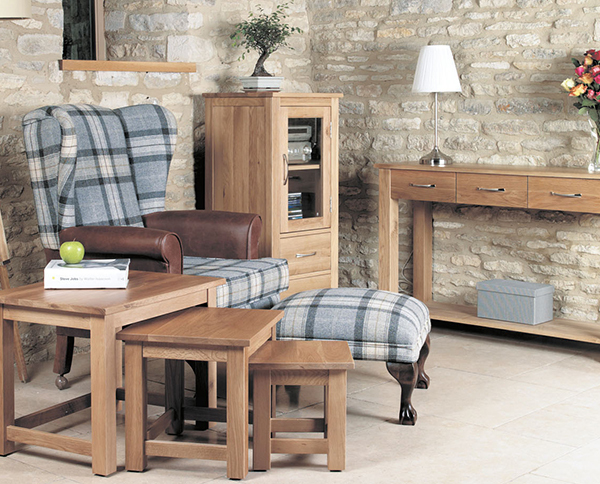 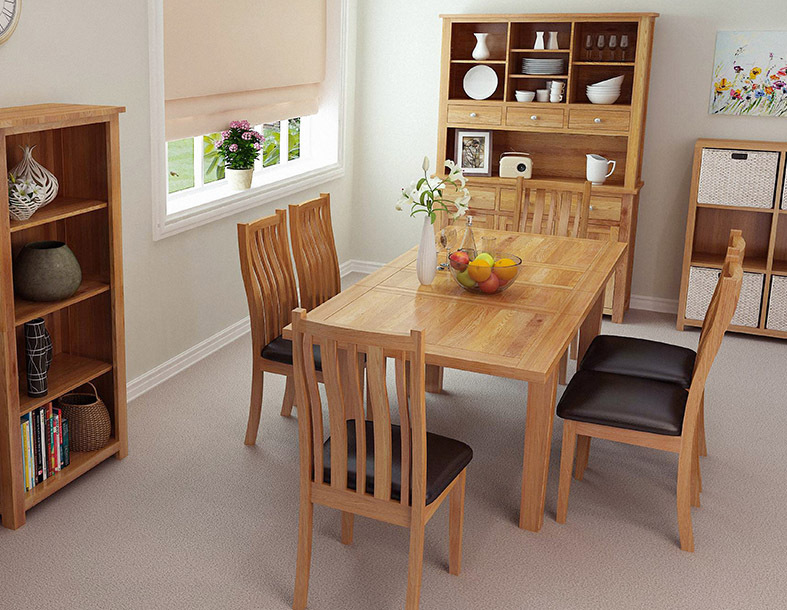 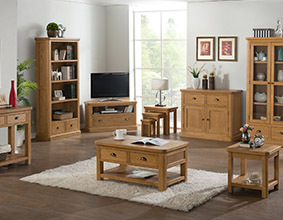 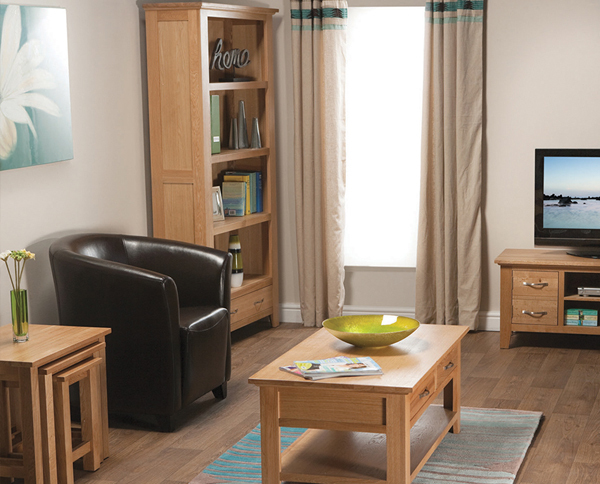 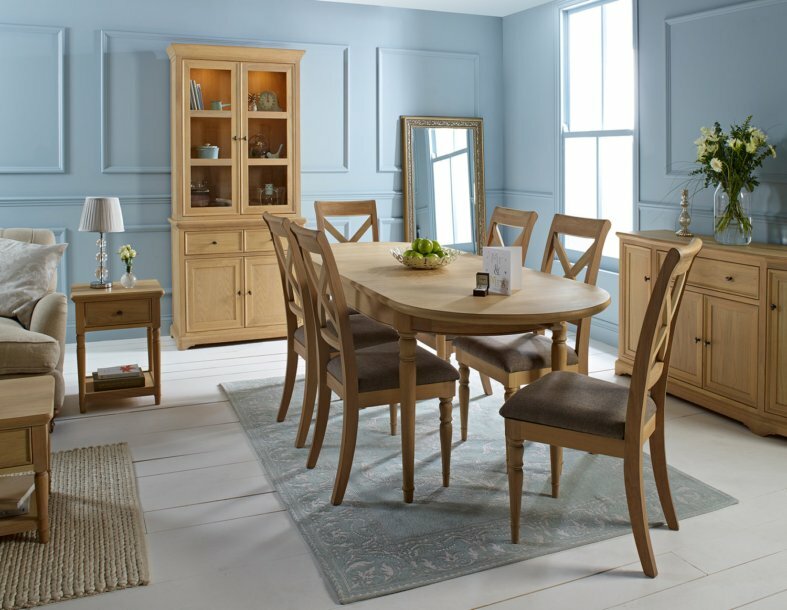 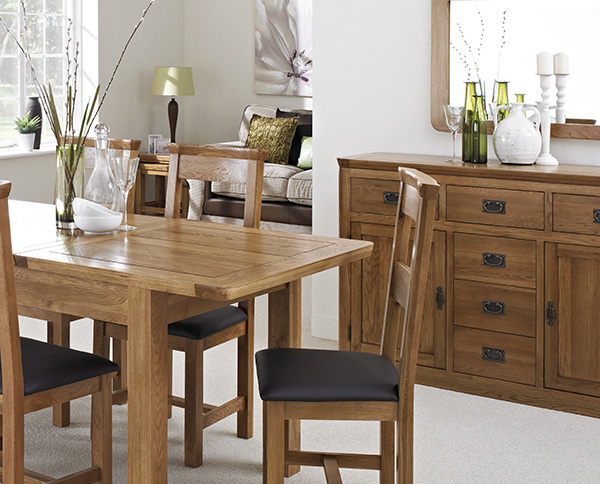 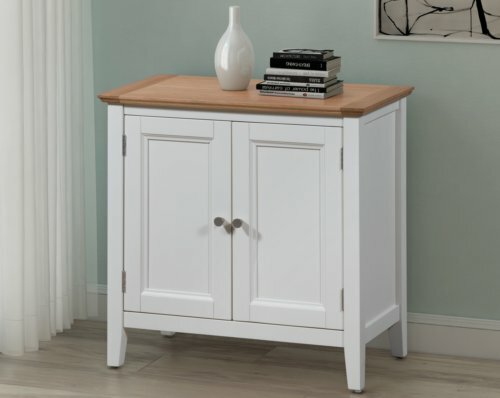 The piece has a solid oak frame and top, benefits from real oak veneer panels to the interior. 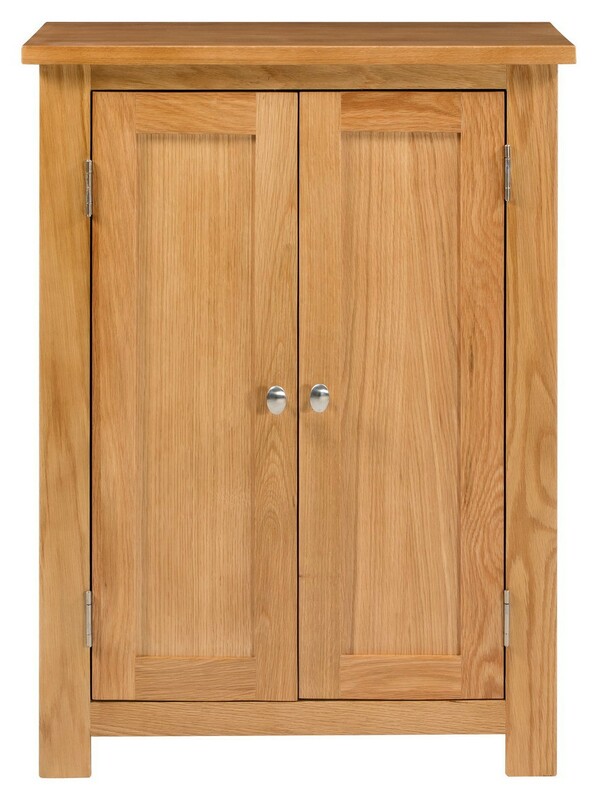 The whole piece is finished with a coating of natural lacquer, to give the wood a gloss finish, to enhance the patterns of the wood and protect against water damage, staining and light knocks. 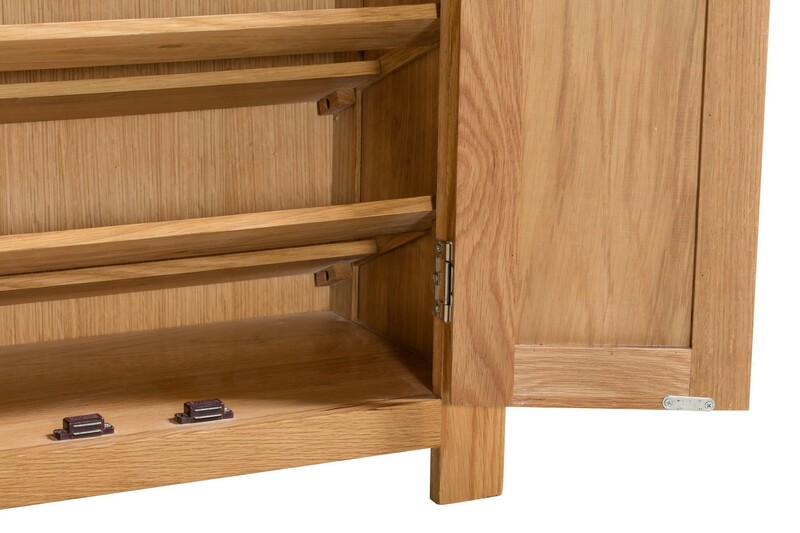 Features stainless steel pegs for a more durable piece.